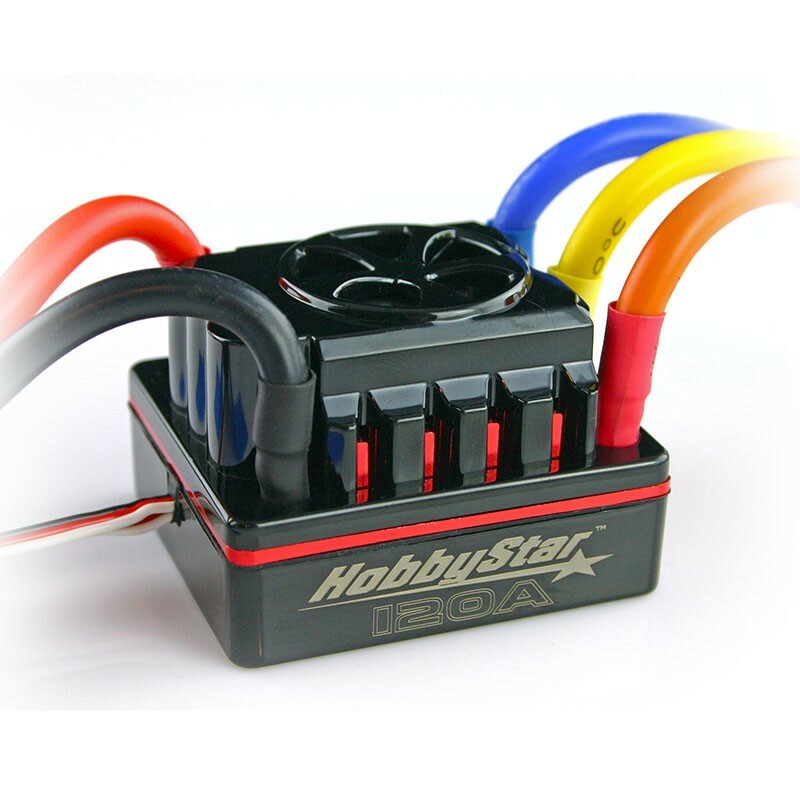 The perfect ESC for 4WD short course trucks, 1/10 vehicles with high-power systems and lighter 1/8 scale vehicles, the HobbyStar 120A ESC delivers the smooth, reliable power you need. 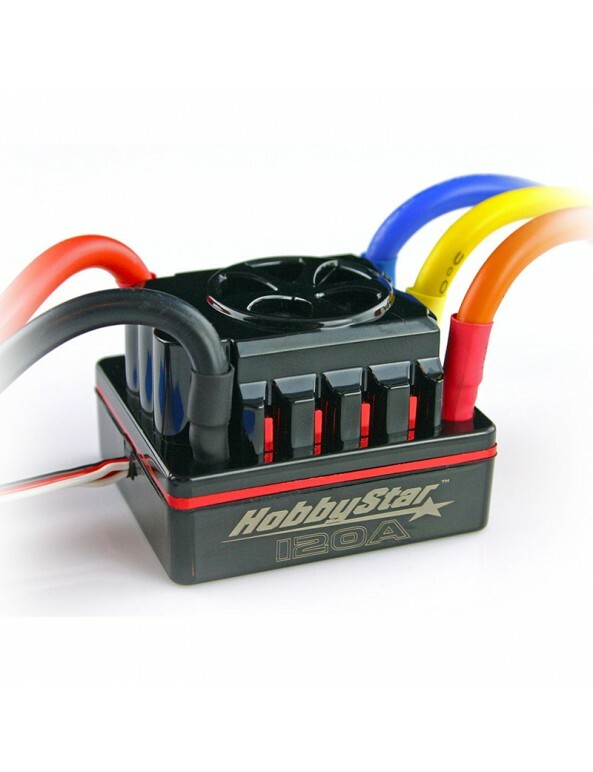 Sensored design means it can be used with either sensored or non-sensored motors, and it is capable of handling up to 6S LiPo power. 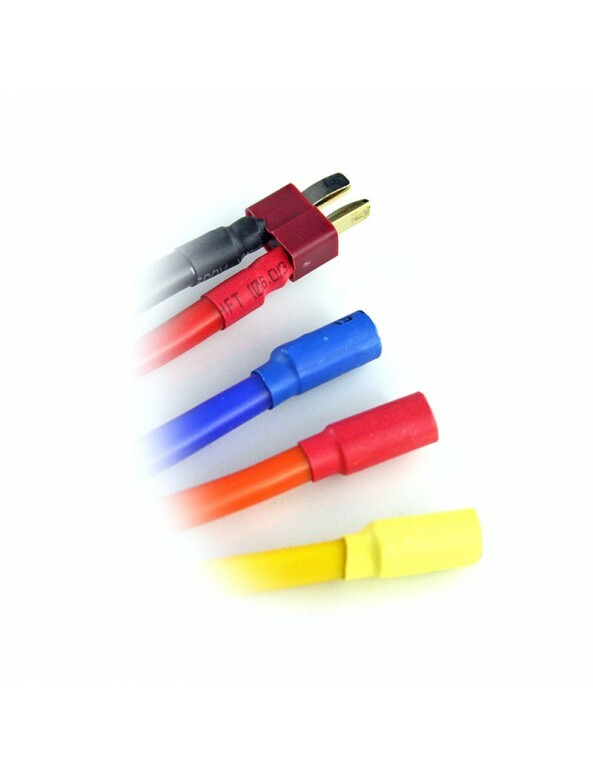 Features multiple adjustment points which can be programmed via LED Program Card or via Star-Link USB link, and we even pre-wire it with high-quality 10AWG silicone wire (includes Dean’s style t-plug on power leads and bullet-plugs on motor leads). 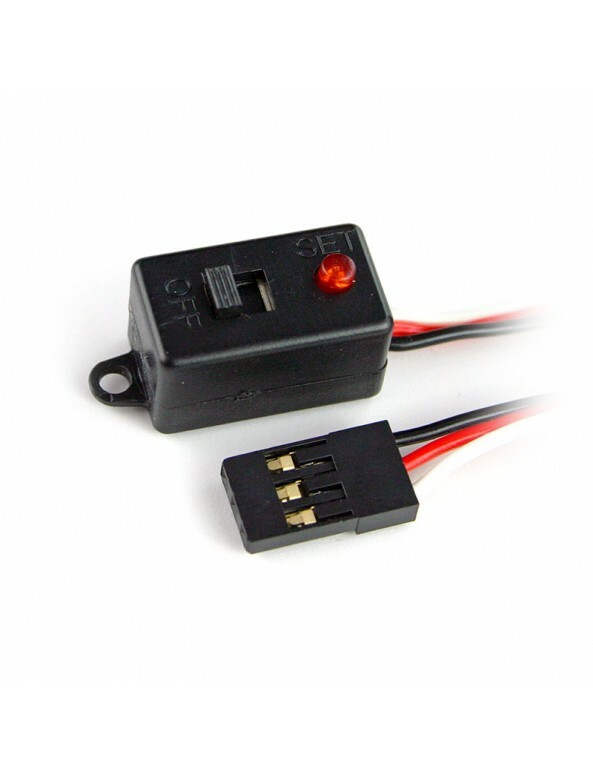 120A ESC Manual - Click on link to view the file, or right-click (control-click on a Mac) the link and choose “Save Link As...” to save the file to your computer.